Whisper of the snowy fells! 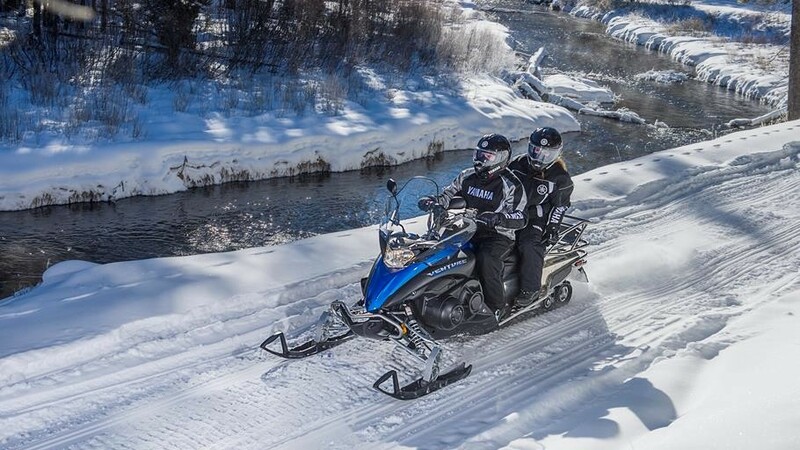 - 2-hour snowmobile. The snowmobile safari starts from the safari house. 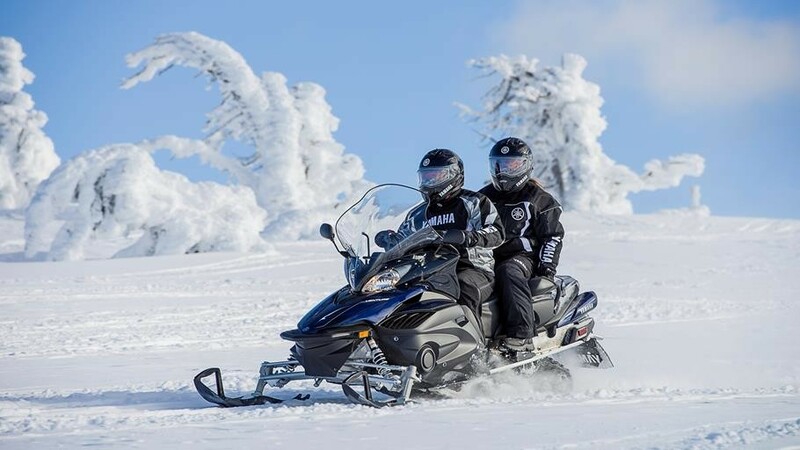 We drive around Ruka with new ecological snowmobiles. Our sporty and experienced guides make sure that you can taste the speed and adventure. Start your evening with exciting adventure in the nature! We head towards wild, snowy forest by snowmobiles. We might get the chance to see the Aurora - Northern lights. Snack will be served during your adventure. In this safari we drive a lot with new, sporty snowmobiles. 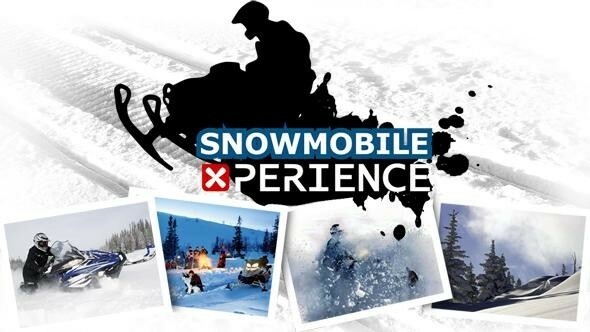 During the expedition we ride our snowmobiles to teh top of the Kuntivaara. From the top of this mountain we can see the unforgettable view of the Russian wilderness.